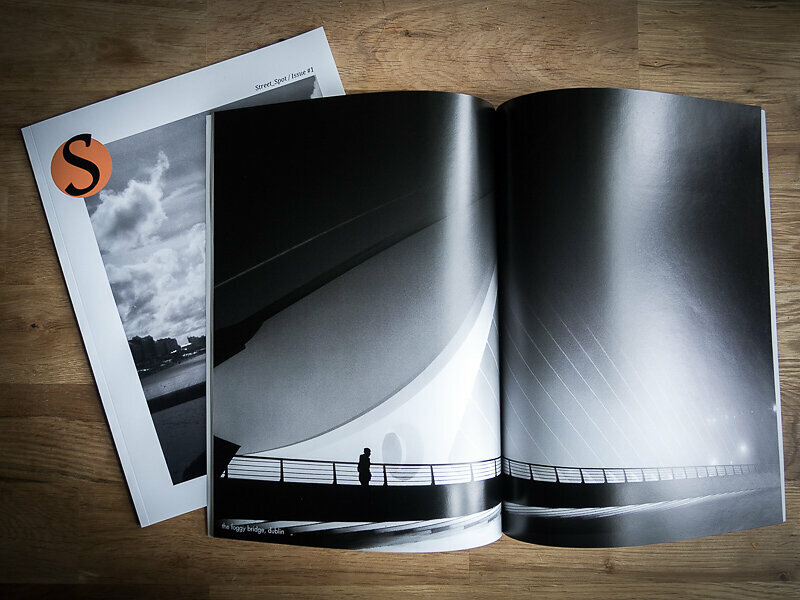 "Street Spot" is a new, high-quality magazine for street photography. It is all about the passion in photography and the distribution of printed photos, not about making money. Photographers have the unique opportunity to present their work to a global, ambitious audience. Those who want to be informed about future editions or want to submit their photos for one of the following issues, I recommend to follow "Street Spot" on Twitter or visit the website. A couple of weeks ago, I discovered eastreet.eu, a street photography collective from Eastern Europe. One of their members, London based photographer George Georgiou, took street photos out of a London double-decker bus for about five years. Check out this awesome video about his project and the photos from his book "Last stop". BJP - George Georgiou from Apptitude Media on Vimeo. I walked by this window in Voorburg (The Netherlands) for about half a year. Sometimes, when the sun was low, it shone beautifully through that window. You could only image how great it would be if somebody would stand there. To stop and to wait for someone to appear was not an option, because I think that's kind of creepy. Almost half a year later, I got my shot. 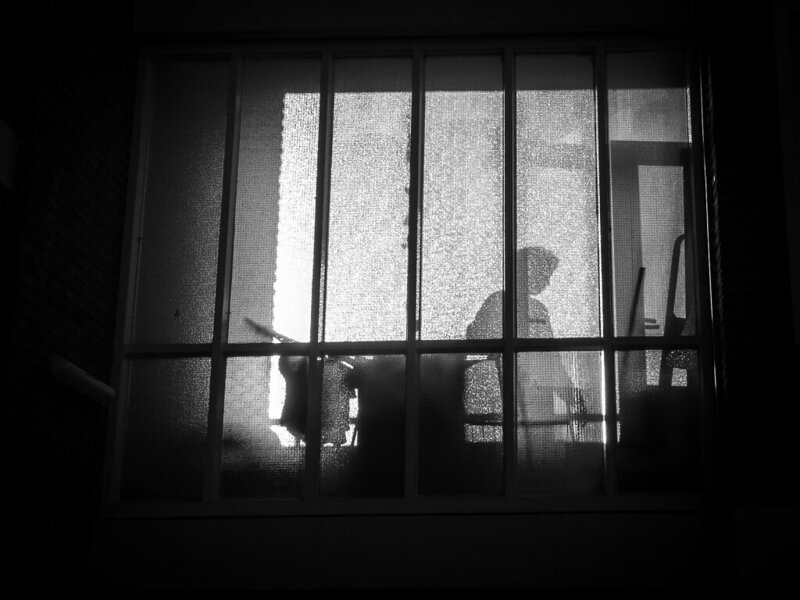 What should I say, patience in Street Photography pays off! 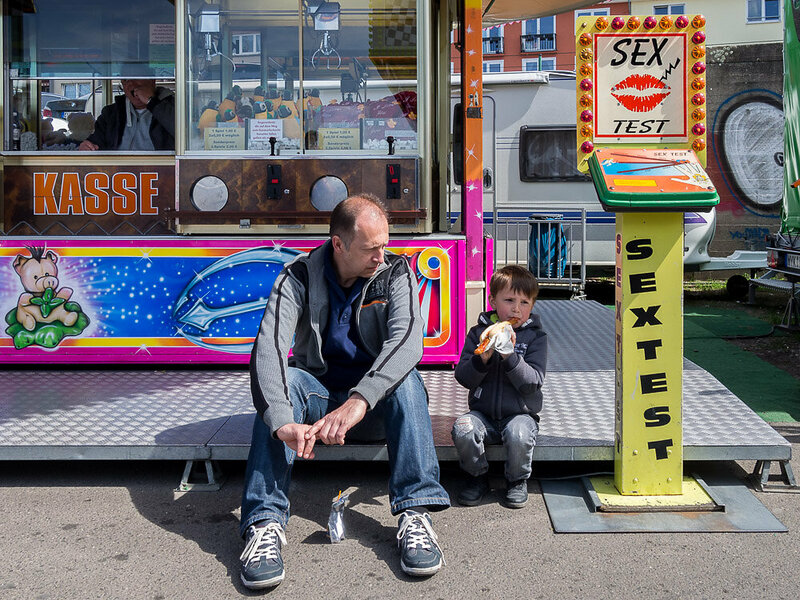 I took my personal best street shot in April 2015 at the annual fun fair in Cologne, Germany. I shot several photos that day (see series below), but this one is my favourite, followed by the girl eating Lasagne.